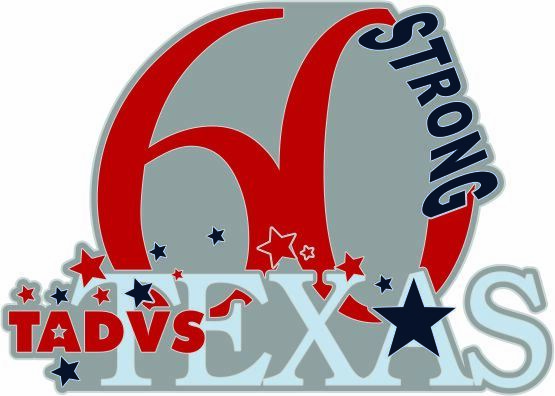 The Texas Association, Directors of Volunteer Services (TADVS), an affiliate chapter of AHVRP (www.ahvrp.org), is the choice professional membership chapter for healthcare volunteer services, retail operations and related support services disciplines. Keeps you informed on healthcare topics and trends in healthcare volunteer management. Hello, and welcome to our website and thanks for your interest in TADVS! If you are a manager or coordinator of volunteers you have come to the right place. We strive to make a difference in your development and provide you a place to learn, share, and join in with others doing what you do. If you are not a member, consider joining and add your successes and accomplishments. 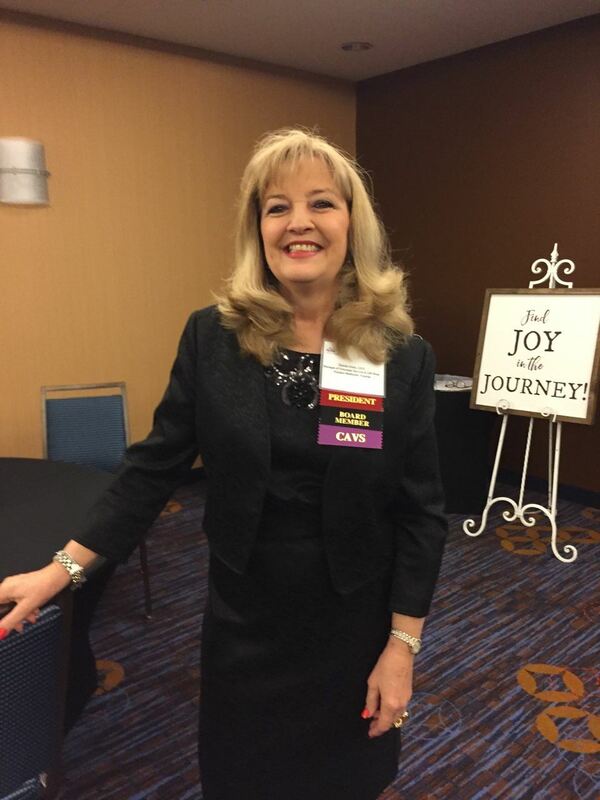 The March TADVS Member of the Month is our outgoing President, Glenda Gibbs. We appreciate all of her hard work and dedication to our professional growth and development over the last year. Thank you for all you've done, Glenda! On January 1, 1970, the Texas Association, Staff Directors of Hospital Volunteer Services became an affiliated society of the Texas Hospital Association with the original organization by-laws dated December 17, 1969. The society began with 62 members and was formed to provide a mechanism for sharing information and methods of operations of salaried directors of volunteers. Although this date marks the birth of TADVS as we know it today, our proud heritage began further back on May 13, 1959. The Directors of Volunteers in hospitals in Texas met and formed a state organization while attending the Texas Hospital Association Convention. Mrs. Marion Blieden of the Veterans Administration Hospital of Houston was elected as the first president in 1959. Five vice-presidents were elected to provide communication across the state.